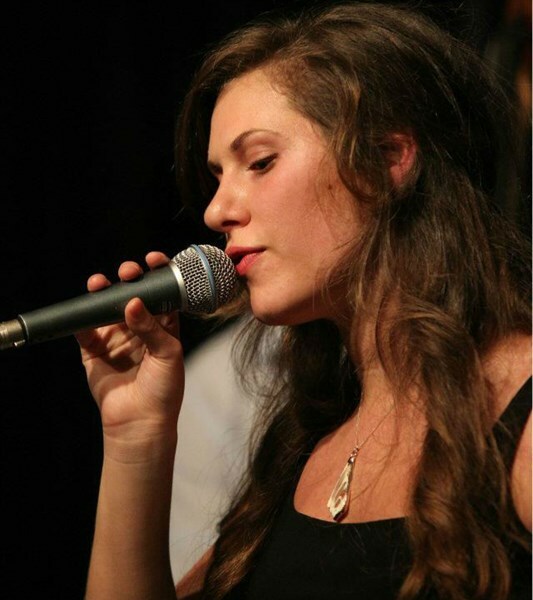 Kalya Ramu is an accomplished Jazz, Blues, and Big Band vocalist from Toronto, ON. She sings in various jazz bands around town and her most recent project is The Nightbird Band. This band is a six-piece vintage Jazz and Motown group that specializes in performing music in the style of the 1920s to 60s. This wedding and event band, based in Toronto, ON, bring an old classic flavor to every venue they step into. Their warm sound sends out a big wave of nostalgia from the stage, and re-defines a romantic wistful affection for the golden age music of the Swing Generation. Contact Kalya Ramu for more information and to book either the Nightbird Band or her jazz quartet, trio, or duo for your wedding, party or any event! Please note Kalya Ramu will also travel to Thornhill, York, Concord, East York, Toronto, Etobicoke, Maple, Scarborough, Woodbridge, Vaughan, Richmond Hill, Unionville, Markham, Kleinburg, Gormley, King City, Nobleton, Whitevale, Locust Hill, Brampton, Mississauga, Aurora, Stouffville, Pickering, Bolton, Brougham, Kettleby, Newmarket, Schomberg, Ajax.